Les Claypool On The Show this weekend! This week Les Claypool of Primus guests on the show! 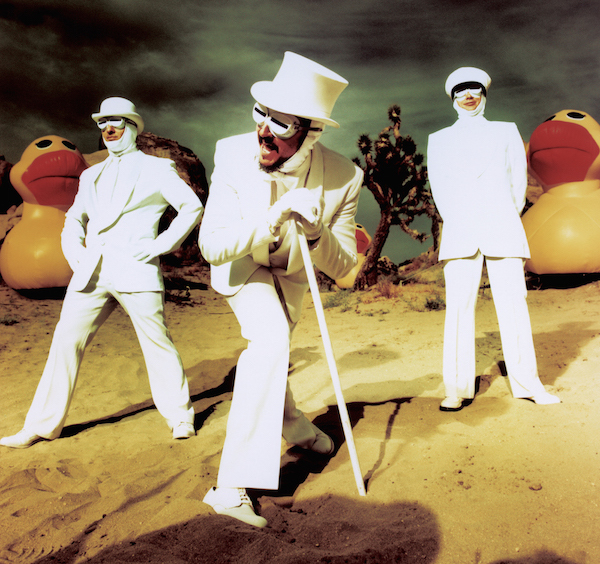 Primus has a new album coming out called ‘THE DESATURATING SEVEN’ – we will check out music from the album. In addition – music coming up from Exodus, Motorhead, Black Sabbath, Jasta’s Weekly Pick From The Pit, The DETHKLOK Brutal Pick Of The Week & MORE!